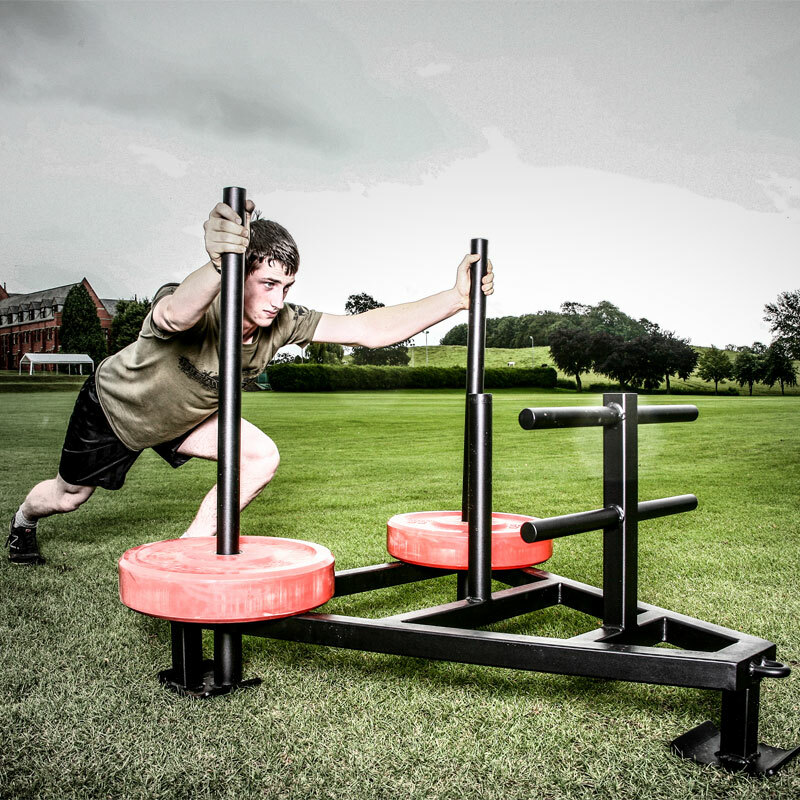 The BeaverFit ® Prowler Sled is one of the best Prowler available in the market. 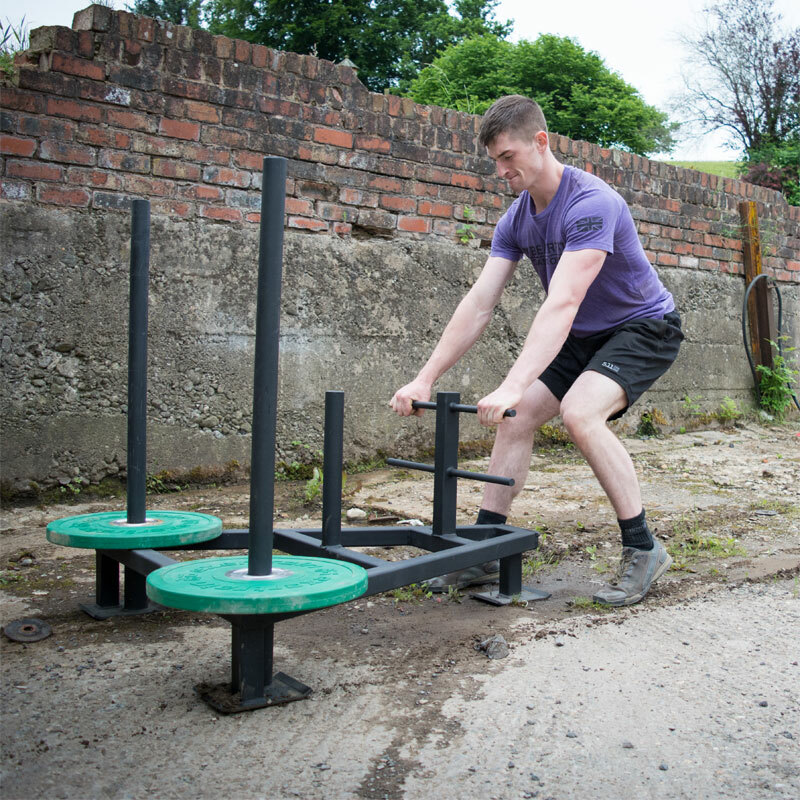 Prowler sleds are the best way to develop strength in your arms, shoulders, hips and legs using just one piece of equipment and helps you develop overall endurance for both pulling and pushing. The sled allows for pulling with a rope, pushing by hand and shoulder and towing by harness. 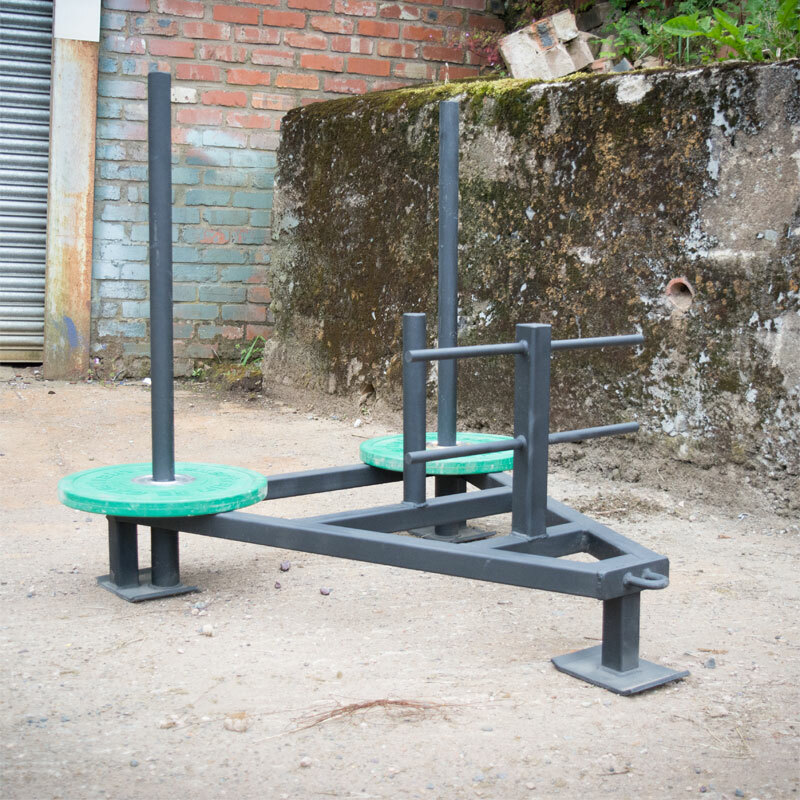 Prowler sleds can be used in team situations for competition or for personal gains. A must have piece of kit.